This restaurant is very much expanded from how it was when it opened in 1969. 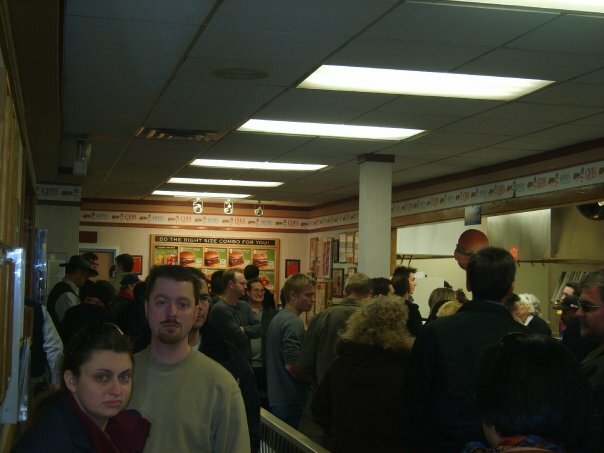 It is as much of a museum, with memorabilia from Wendy's history, as it is a restaurant. So order your food, have a look around, and sit down to eat. Go to the left and sit in the older part of the restaurant. Go to the right and sit in the newer part of the restaurant.